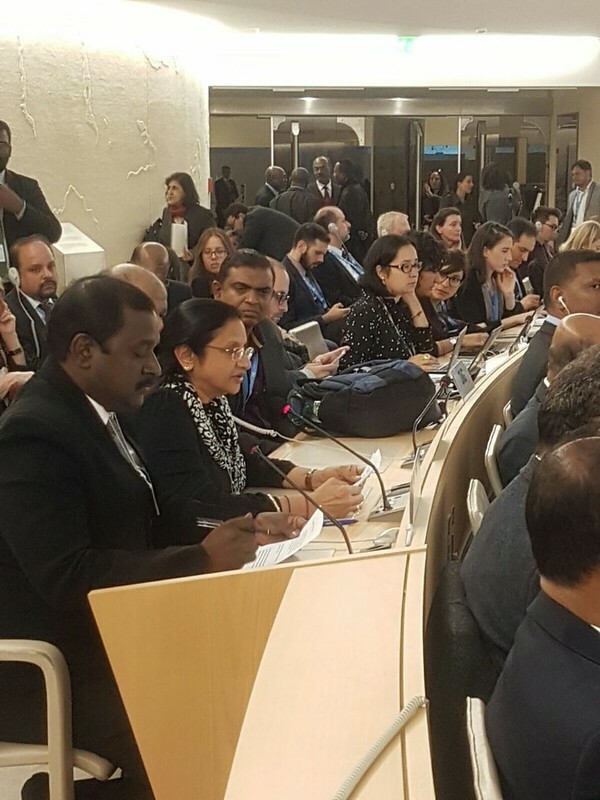 "Dr. Surekha Ramachandran created history when she spoke about "Genetic Culling" of persons with disability that exists in the world with special emphasis on Down syndrome. It is for the first time that a representative of a National Body has spoken about this issue in no uncertain terms at the General Assembly of the United Nations. It was a proud moment not only for the Down syndrome Federation of India, but also for cthe Down syndrome fraternity as a whole when Dr. Surekha Ramachandran, President, DSFI spoke at the General Assembly for a world that would accept disability as a part of its diversity. She spoke for persons with Down syndrome and about what they could achieve if the world did not resort to hide disability and if it could give an opportunity to persons with disability to prove themselves. She spoke of Persons with Down syndrome as people who brought joy into this world. Please click Chapter 11 for Dr. Ramachandran's speech at the General Assembly.